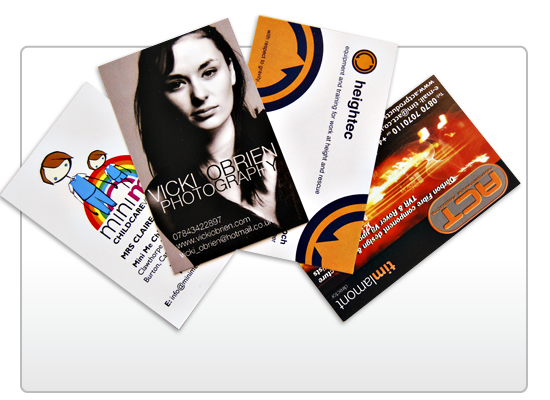 Our digital colour print is second to none. Delivers production-class feeding, finishing, and document capture capabilities in an affordable solution. 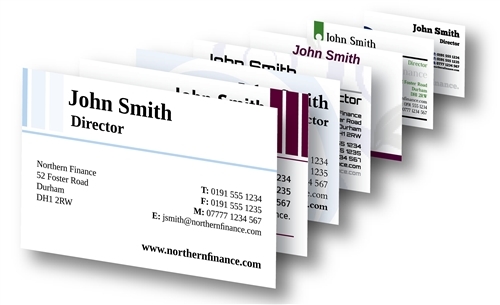 Provides an economical printing solution through minimal operator involvement and longer periods of unattended operation. Produces excellent image quality driven by a choice of color servers. 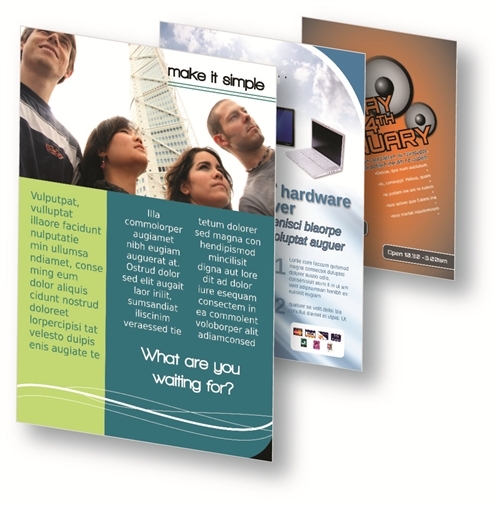 Wide array of supported media lets you produce a broader range of applications. 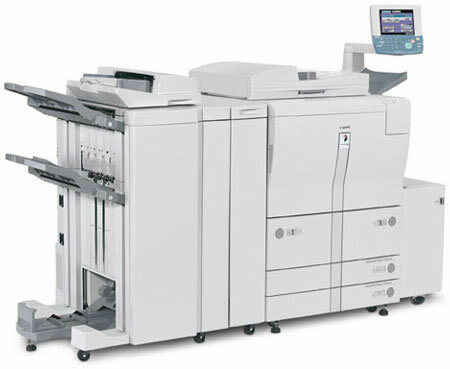 Our high volume copying and document handling facilities ensure speed and economy that is often outside the range of your office copier and save you and your staff valuable time. 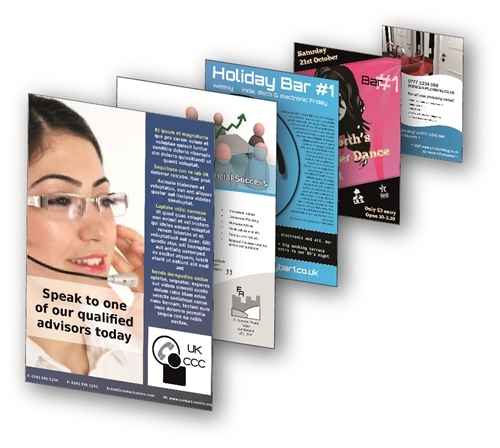 Whether you require your copies single-sided, double-sided, collated, stapled or bound our efficient and skilled operators will meet your specifications to the very highest quality standards. Our service is as versatile and individual as your needs. We assume all the risks of wastage, operator skills and mechanical breakdown. Whether you need regular, fast turnaround, a high volume copying service or simply need someone to absorb the overload in peak periods, you`ll find Docuprint`s service and professionalism second to none.